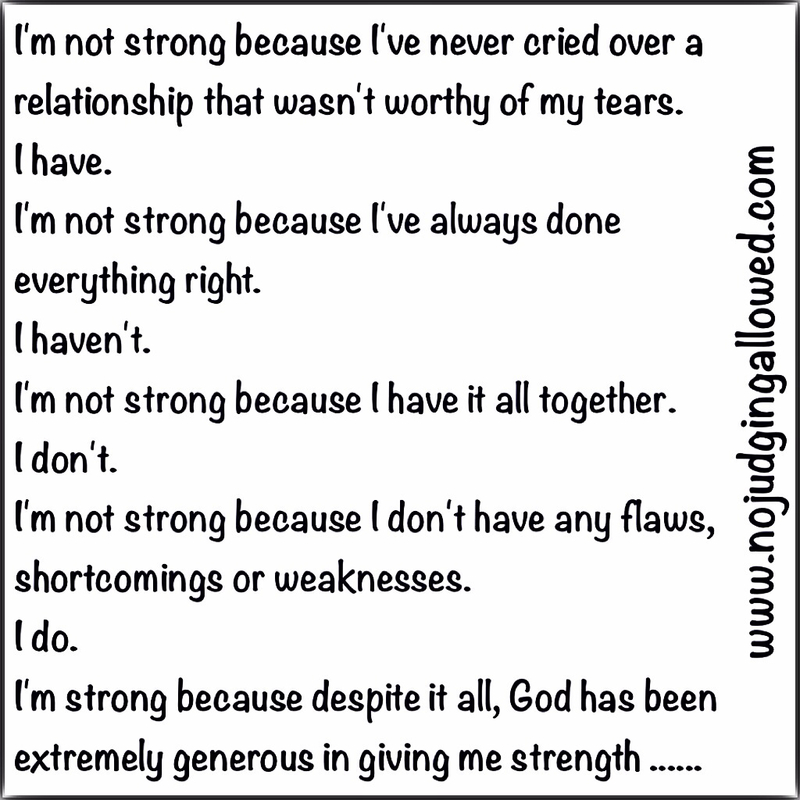 Thank you, God, for giving me the strength to face each day. Peace be with each of you. This entry was posted in Faith, Inspirational, Johnathan McCravy and Derek McCravy Facebook, Pinterest, Uncategorized and tagged Brooks Family Johnathan McCravy and Derek McCravy, Christian Inspiration, Christianity, Courage, D McCravy, Encouragement, Faith, Faithfulness, Family of Sandi McCravy, Family of Sandy McCravy, Forgiveness, Friendship, G McCravy, Grief, Inspirational, J McCravy, Jesus Calling, Johnathan McCravy and Derek McCravy Facebook, LinkedIn, Love, NC, Peace, Pinterest, Praise, Praise Pictures, Raleigh, Reunion of Brooks Family, Sandie McCravy, Sandra Brooks McCravy, Scripture, Twitter, Uncategorized. Bookmark the permalink.